These are curious everyday moments in just a blink of an eye. 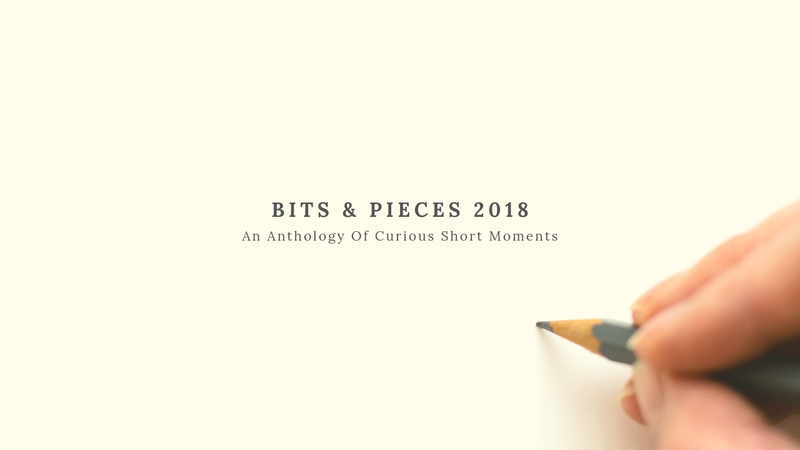 These little "Bits and Pieces" of stories, less than 300 words, explore one emotion at a time as our characters are faced with the unknown. The results can be hilarious or downright terrifying. But in the end, we learn that being flawed is human.